How did you earn the money? I would love to have that as an incentive to get more steps in each day. 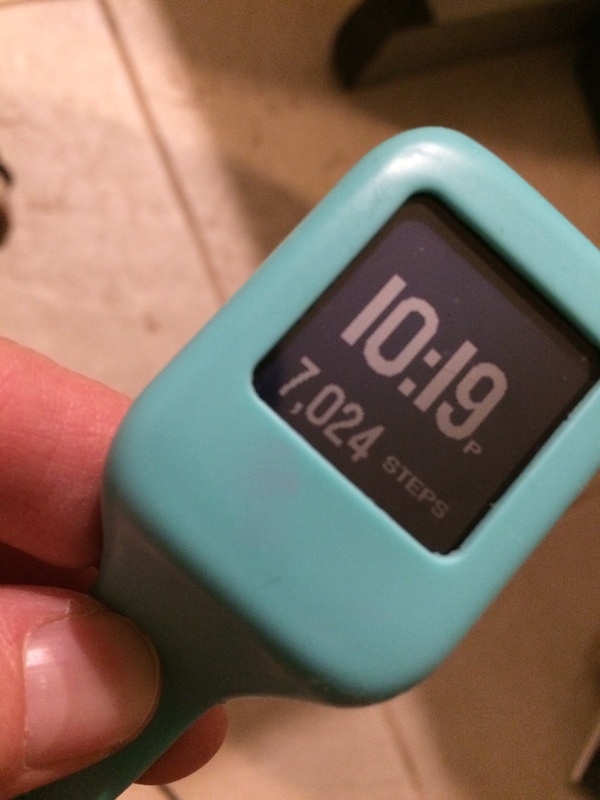 I wear a fitbit currently, but would be willing to change it up!